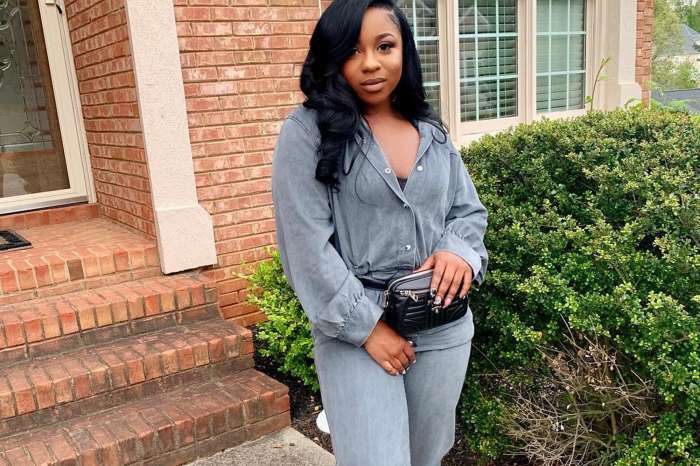 Big sister Reginae Carter is taking her role seriously. The college student shared a sweet picture where she is spending quality time with her brother, and they are twinning. Lil Wayne has only one daughter but fathered three sons — Neal, Dwayne, and Cameron Carter — and no one has been able to say which of one the boys is in the photo with Nae. Weezy’s baby mamas — Sarah Vivan, Lauren London, and Nivea — have made it a priority to give the little boys normal lives away from the spotlight and therefore they are rarely seen or heard on social media. In the photos posted by Toya Wright’s daughter, she is dressed in a camouflage-inspired outfit and sporting a sleek bob. Reginae made sure she wore the same color shoes as her brother. 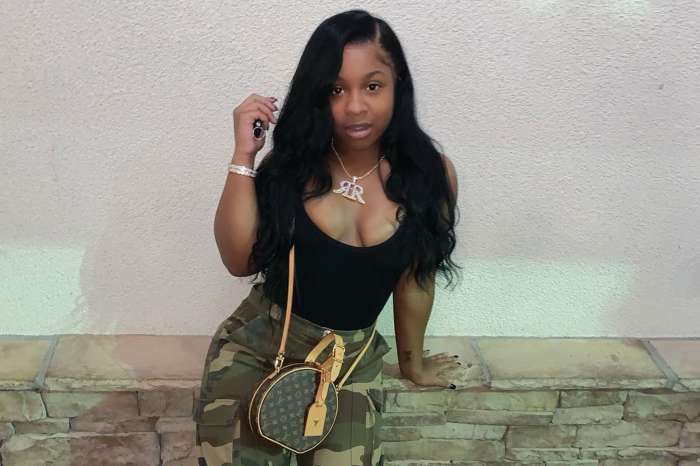 Three things popped out in the comment section: – Reginae and her sibling are twins. – She a great big sister who makes time for the three boys and baby Reign. – And what is the name of the child in the picture with Reginae?! One fan said: “His mom is Lauren London I think, Weezy has sons all over, lol he looks a lot like her a bit, and he is ur twins he has your nose & everything. He’s so cute. Y’all look just alike! & I’m speaking all facts ? I’m the truth to be exact ? Reginae knows which brother she is hanging out with and that is all that matters.